There are many different ways that the John Jay community can support those in need following these natural disasters. Community members can donate household items, volunteer, join an event, or contribute funds. This website will be updated with additional information and opportunities as they become available. SIGN UP NOW TO VOLUNTEER! If shift is available, an email will be sent to confirm your shift and provide additional details. Thank you for your contribution to the campaign, we could not do this without your help. Now through November 30, donations will be collected and sent to international and domestic areas impacted by the recent hurricanes. All donations are greatly appreciated. For additional opportunities or questions please contact Rima Douglas, Associate Director, Office of Community Outreach and Service-Learning at 212.484.1395. 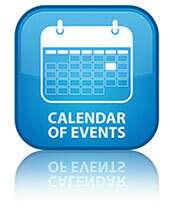 * In order to qualify for World Cares Certificate, you must attend all World Cares workshops. 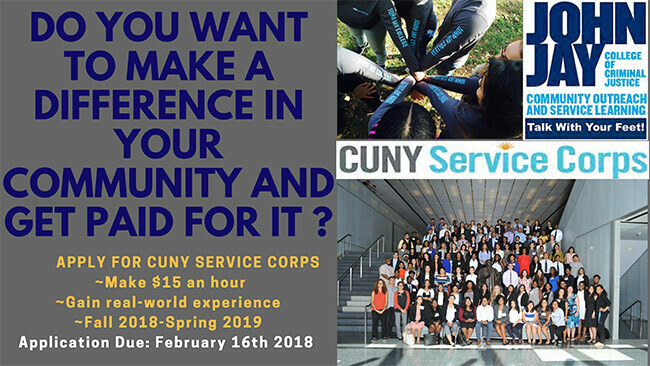 To register, please contact communityoutreach@jjay.cuny.edu. In response to the recent series of natural disasters, John Jay College is mobilizing around long-term recovery efforts and specifically utilizing the Unmet Needs Round Table Model. Phase one of our response is the collection of donations for the unmet needs table and the education of the campus about the unmet needs table model. Phase two will focus on capacity building and upskilling the community on basic construction skills needed immediately after a disaster. Workshops will be hosted throughout November by John Jay’s facilities staff on basic carpentry, electrical, plumbing, and demolition. The goal is to create a labor pool of volunteers that can effectively be deployed to help with the long-term recovery of the many effected areas. Phase three will be a cross-divisional initiative. We will mobilize the campus community, faculty, staff, and students, to build a permanent infrastructure that will allow us in the future to swiftly respond to and deploy to effected areas in the face of disasters as they arise. Apply Now! Deadline: February 16, 2018.